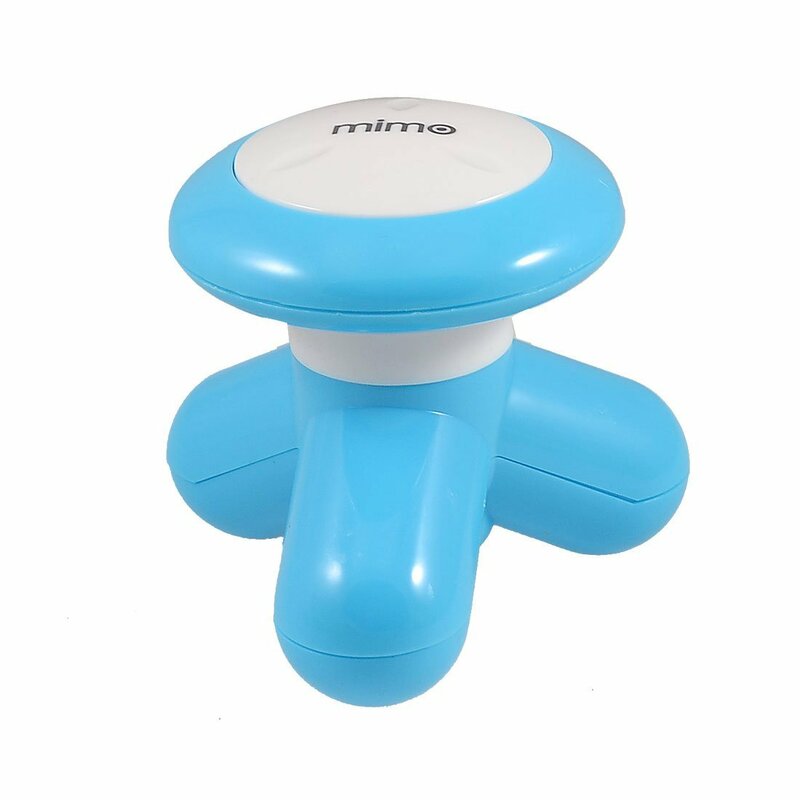 Mini Usb Electric Massager Assorted Color Small and handy to use Available in pleasant colors Easy to hold and use Compact and portable model, easily fit into your handbag. all body mini powerful massager. connecting through USB cord and battery.